Man, that four-game set had an October feel, didn’t it? The Sox were able to roar back after dropping the first two games, including yesterday’s near-flawless 7-0 victory. It was the first meeting of the season between the two teams, and it wouldn’t surprise me if there’s a rematch in the postseason. 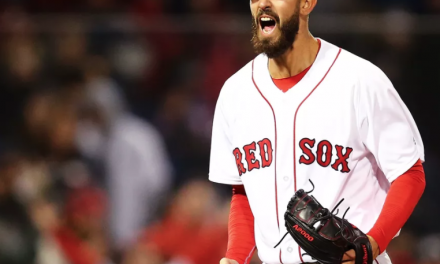 The Sox dropped the first game on Monday, after Rick Porcello allowed 3 HR (and 5 ER) over 7 innings. It’s been a weird season for the righthander out of Morristown, NJ. On one hand, it feels like he’s been far more consistent than in 2017 or 2015. On the other, his 4.14 ERA is more in line with those seasons than his 2016 Cy Young award-winning campaign. His August has made even less sense. He’s 2-2 over 4 starts this month, with a 4.67 ERA. But, opponents are only hitting .156 against him over that stretch. Go figure, right? There’s one smoking gun here: Porcello can’t seem to keep the ball in the yard. Last season, he gave up a league-leading 38 round-trippers. This year, those struggles have resurfaced. Porcello has already given up 22 big flies in 2018, tying him for 12th in the majors. However, 8 of those have come over his last 5 outings, at a rate of 2.2 per 9 innings. For reference, Dylan Bundy‘s MLB-worst HR/9 is 2.19. The Sox lost game two thanks to a stellar outing from Indians rookie Shane Bieber. Bieber shut down the best offense in baseball for 6 innings, before the Sox tagged him for 3 runs in the bottom of the 7th. 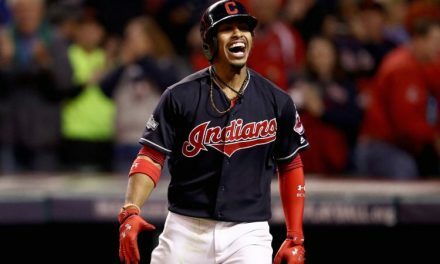 It tied the longest losing streak of the season for Boston (3 games), and prompted plenty of “the Red Sox can’t beat a real team” social media activity from Indians fans (who conveniently ignore the trainwreck that is the non-Cleveland part of the AL Central standings) and Yankees fans (whose team is currently 11-10 in August). Boston bounced back to even the series and escape with a split thanks to two total team efforts on Wednesday and Thursday. However, a pair of players deserve special mention. Xander Bogaerts and David Price. Two weeks ago I wrote about how the biggest thing holding Bogaerts back from true superstardom is his tendency to trail off in the second half of the season. Since then, the Red Sox shortstop is batting .348/.411/.717, with 3 HR and 14 RBI. Seems like this is the year where he finally asserts himself down the stretch. For all of the negative press Price has managed to get during his Red Sox career (some warranted, some less so), he’s been tough to criticize recently. He’s won 5 of his last 7 starts, a stretch where his ERA has decreased with each outing. Over those 7 starts, he’s 5-0 with a 1.50 ERA and 48 strikeouts in 48 innings. Opposing batters are only mustering a .200 batting average against him, and he’s throwing nearly 70% of his pitches for strikes. 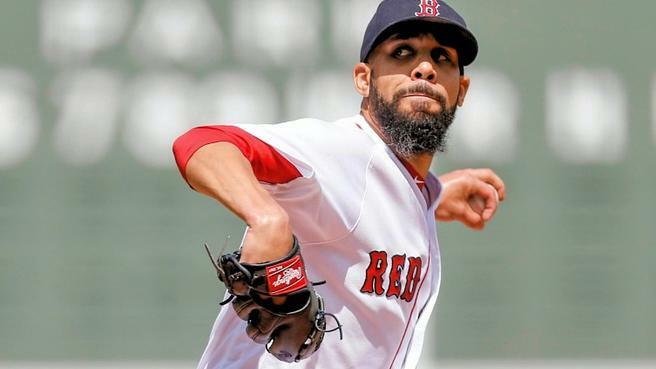 Price’s season ERA has dropped from 4.44 on July 7th to its current mark of 3.50…pretty good. With Chris Sale on the shelf for the time being, the Sox have needed their $30+ million man to step up. He’s done that and more over the last month and a half. The Red Sox won’t see Cleveland again until Sept. 21, another matchup that will have a decidedly October vibe, as well as October implications. If that series is anything like this one, it’ll be appointment viewing for both sides. 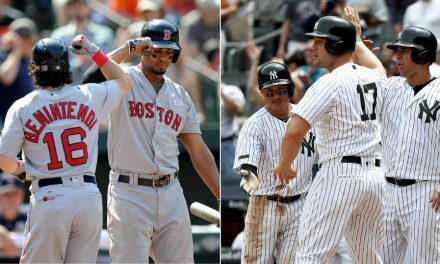 Will the Yankees & Red Sox Rivalry Return? 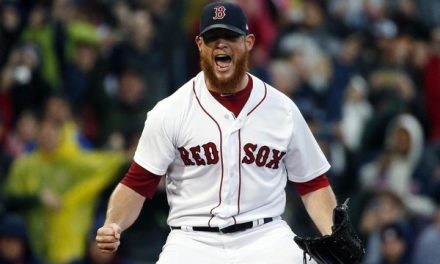 Fresh Take Friday: Is Koji or Kimbrel a Better Closer for the Red Sox?